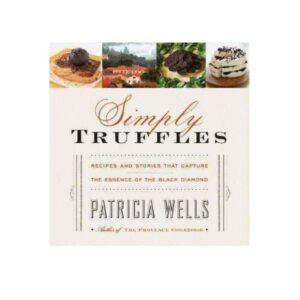 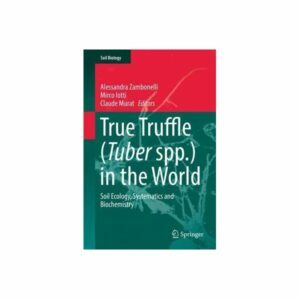 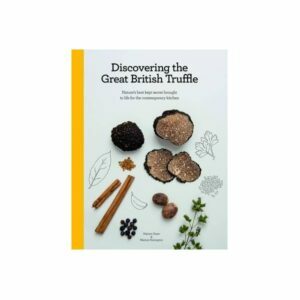 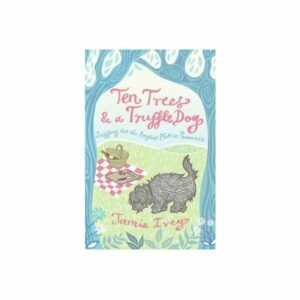 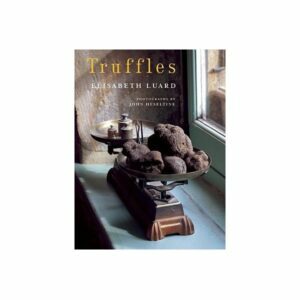 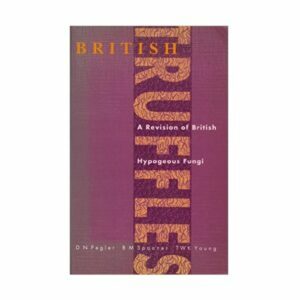 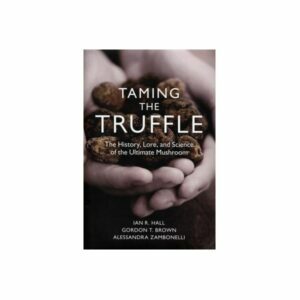 A wide selection of truffle books, some general with truffle information and recipes, some dedicated truffle cookbooks, a few on growing truffles and truffle identification, and for lighter reading, a true story of owning a truffle orchard and a work of fiction telling of murder in the world of truffle growing! 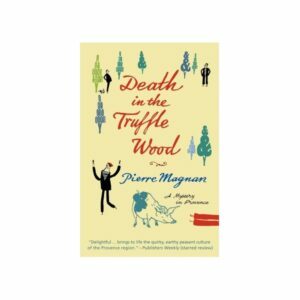 The below books are sold in partnership with The Book Depository. 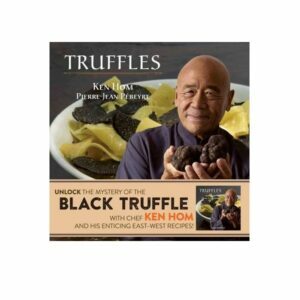 Clicking on the "Details" button will take you to their website where you can see the current price and place your order. 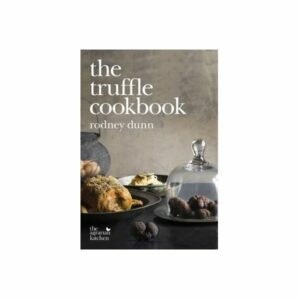 The Book Depository is the world's leading specialist online bookstore. 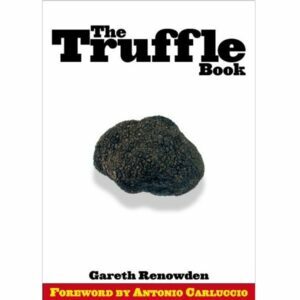 They offer over 12 million titles, at unbeatable prices with free delivery worldwide to over 100 countries.